Cash prizes of over Rs. 2 crores to be won! 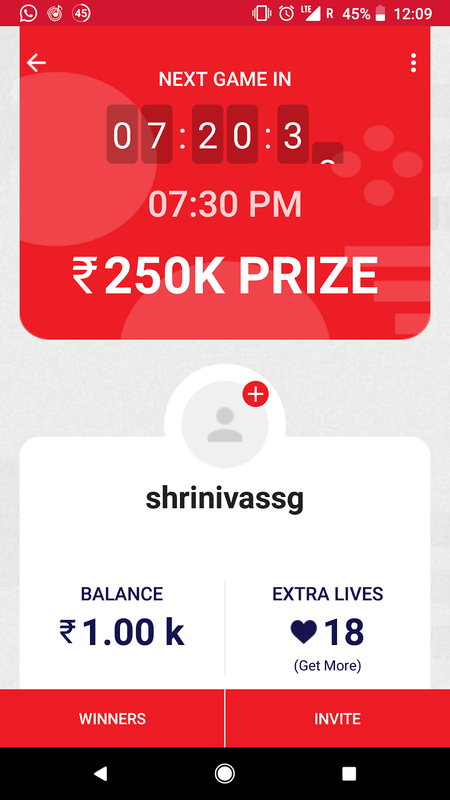 Airtel TV, the popular LIVE TV & Video streaming app from Airtel, today rolled out a highly interactive gamification experience for its users with ‘Airtel TV Free Hit’, an in-app quiz based game where users have to answer a set of interesting questions related to the ongoing T20 action. What’s more, there are daily cash prizes to be won from a total kitty of over two crore rupees. The Airtel TV FREE Hit gaming experience is available to users in two version - Airtel TV Free Hit LIVE that can be played every day before the T20 match at 7:30pm and a non-LIVE version that can be played along the with the T20 match telecast. To get started, users need to upgrade to the latest version of Airtel TV app on their smartphones and register themselves. Airtel TV FREE Hit is available to Android users right now. 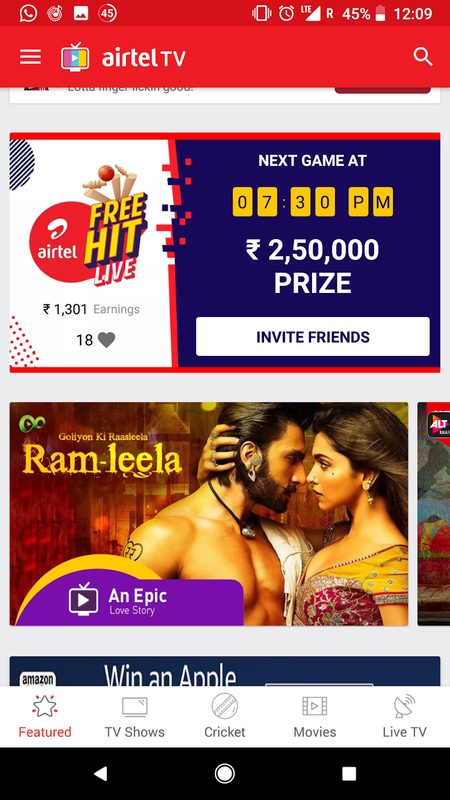 Airtel TV FREE Hit LIVE is a first of its kind, simple skill based in-app game that is played LIVE with a digital anchor. To play the game, users should log into the Airtel TV app at 7:30 pm sharp daily, prior to the match. The digital anchor will bounce off 11 interesting question about the ongoing T20 matches. Users who get all 11 questions correct will share the winning amount. 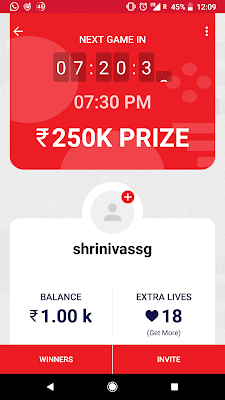 This game will also offer users the option of ‘life’ which is active during the course of T20 matches and will help users evade elimination. Users are also granted extended ‘lives’ upon watching an existing game till the end and can be utilized for the next/ upcoming match as well. Airtel TV FREE hit: This non-LIVE version gets activated at the beginning of every T20 match and has been designed specifically for the sit-at-home cricket lovers. Users simply have to correctly analyse the match outcome to win instant money. 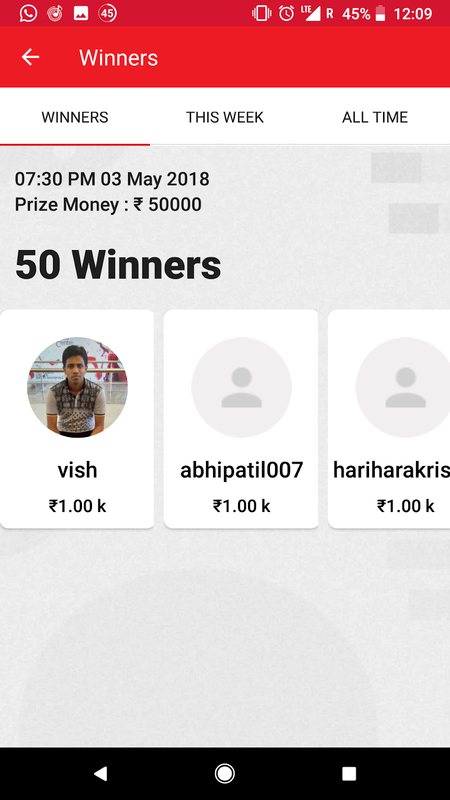 Users will be awarded runs for each correct answer and the ones reaching the targets (set at the beginning of the game) and will share the winning amount at the end of the match, daily. Winners of both the contests will be notified via in-app notification. The quiz will run for the duration of the ongoing T20 series. Airtel TV app was the most downloaded* video OTT app in India during January and February 2018. All content on Airtel TV app is FREE for Airtel Postpaid and Prepaid customers till June 2018. With the addition of exciting LIVE IPL action, Airtel TV app is the go to destination for end-to-end entertainment from LIVE TV to Movies, Shows, Original Series and more.